Your home can be beautiful, your home can be sparkling. But not without your patio and siding sparkling too. You have to absolutely get all the dirt off your patio and siding. That’s what this blog post is about. So we will show you 5 things you should attack to get that sparkling and fresh home feeling you so crave badly. A lot of customers will assume the culprit of dirty walls, patios, and stone features is simple dirt. It can be—especially in areas with high winds and dry air. This can be a “catch-all” term if you’re not aware of what else is causing the discoloration of your surfaces. Dirt can be deposited to walls and patios in a number of ways, including normal wear-and-tear and general use. This doesn’t take much effort to remove. The biggest concern when dirt is found on surfaces is the aesthetic appeal. Power washing is a simple solution for this. Moss doesn’t always cause damage to surfaces, but it can be quite unsightly and on surfaces like patios, it can be a safety hazard since it can become slick. Moss tends to grow in moist environments, so if you have a side of the house which doesn’t see much sunlight (including under patios and around gutters) then moss can grow rampant. Moss tends to be easy to remove and isn’t an immediate threat. Algae can easily grow on and around roof shingles. It consumes the calcium carbonate and powdered limestone often found in roof shingles. This creates black streaks on roofs, which many people find unpleasant. Like moss, this isn’t usually a risk to the structural integrity of your home, but removing it can be very simple and can vastly improve the look of your home. No one likes seeing dandelions or other plants peeking through the driveway or bricks. There are many ways to fix these problems, ranging from remedies made from things around the house or commercial weed killer. Thorough cleaning using a power washer can also be useful once the plants are dead. 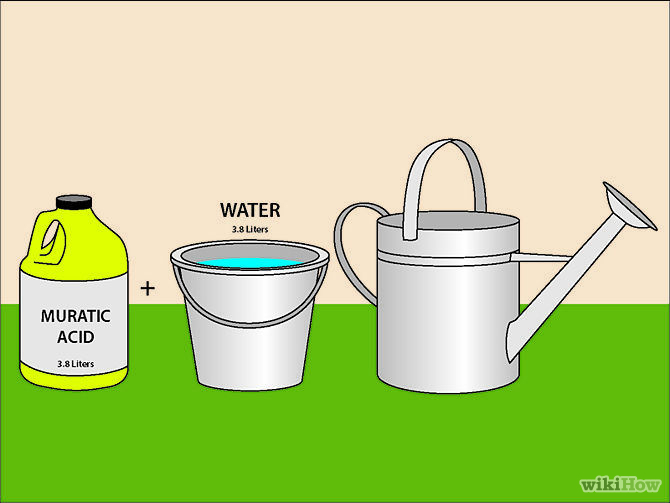 Without proper treatment, the plants can spread and it could increase the number of cracks in brick and concrete. Mold can cause many health issues as some people have severe allergies to certain types of mold. Black mold can be especially harmful to humans and animals. Chlorine solutions in a power washer can often keep mold from regrowing on concrete and other stone. Mold and mildew can also leave gross stains, leading to different stain treatments to return the surface to its original luster. This is where a professional will come in the handiest. Both mold and mildew love vinyl siding. Power washing can usually remove these gross growers from surfaces with a few simple chemicals. 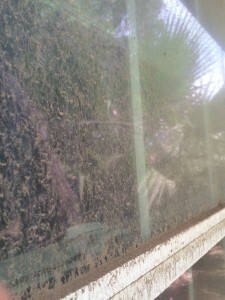 Both mold and mildew can cause the most problems out of the other culprits we have discussed. If you suspect you have a mold or mildew problem, contact us immediately as mildew can cause respiratory problems, as well as damage to near plants and mold, can cause a lot of different problems ranging from allergies and respiratory problems all the day to joint pain, migraines, and mental changes. Read here for more. 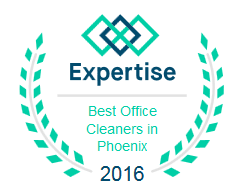 This entry was posted in Window Cleaning and tagged arizona, arizona window washers, clean, clean patio, patio, siding. Bookmark the permalink.